Most companies see Facebook as a good communication and brand awareness tool, and for good reason. 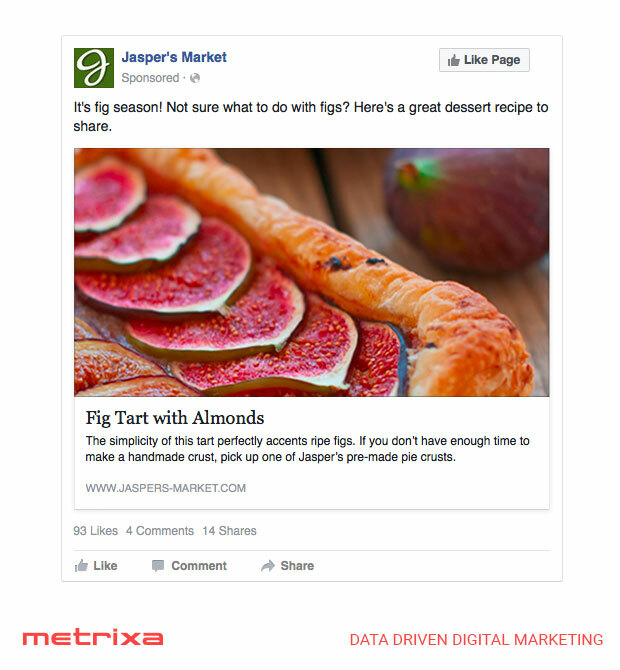 However, not many advertisers realise the potential for Facebook ads to drive targeted traffic to their websites. 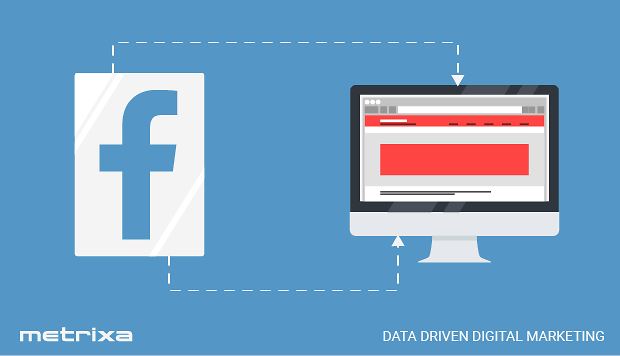 Continuing with our series of posts about Facebook ads, this week's topic covers the best ads that drive traffic, leads and sales to your website. These advertisements are what most people recognise as "Facebook ads". 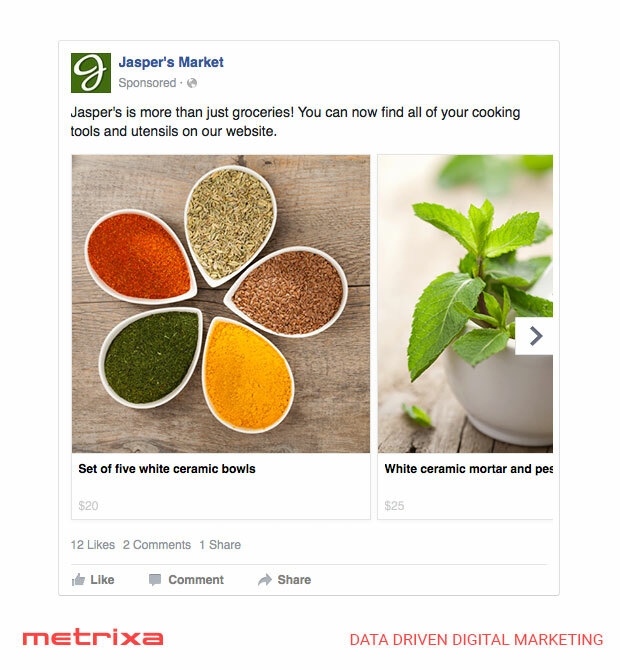 The ads appear in the Newsfeed for desktop and mobile devices, as well as in the right-hand column. These ads can appear in the newsfeed, right-hand side, or mobile feed, which maximises the potential exposure and audience you can reach. Posts also include a like button, which means you can increase your likes and engagement while also driving traffic to your website at the same time. One of my favourite features is the ability to add a call-to-action (CTA) button to help guide people to understand and perform the desired action. Options for the CTA include "Shop Now", "Book Now", "Learn More", "Sign up" and "Download". Setting an appropriate call-to-action allows you to set the users expectations and guide them more effectively through your landing page and into your conversion funnel. These ads showcase products that users can swipe sideways to browse through. Carousel ads are especially effective for retail advertisers for many reasons. 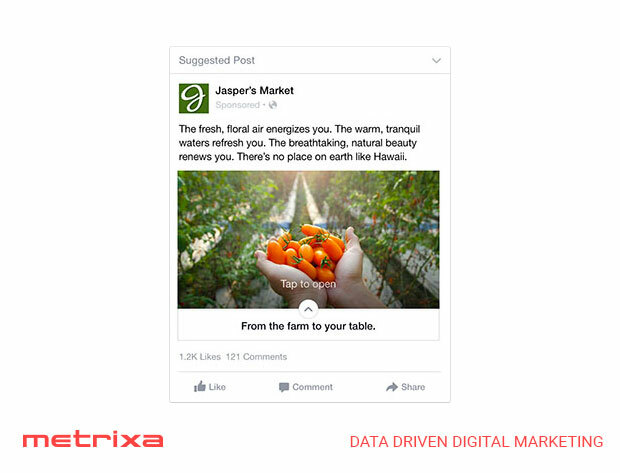 The ads are more engaging than other ads because they encourage interaction from users. They also provide the huge benefit of allowing advertisers to promote multiple products in a single post. Each product has a unique image, title, description and landing page, which increases not only the chances of click-through but also the conversion rate for online sales. While this ad format can also be useful for non-retail advertisers, the lack of custom CTAs makes it less attractive than some other ad types. Facebook canvas gives advertisers a modular ad format, allowing them to customise the ad experience and guide viewers through an interactive journey. You can choose from a range of components including headers, full-screen images, text, buttons, videos, carousels, videos and more. Combine your components as needed to guide users through the wished journey. The benefit of this type of ad is that you have the ability to take customers through a longer journey, allowing you to inform, educate, and increase engagement prior to them visiting your website. The traffic you get from these ads are likely to be of a high quality because they are already engaged and actively interested before arriving at your site. Putting these ads together may take a lot more work than a standard link or carousel post, but when done right, the potential results you can get are very exciting. Facebook has made a lot of progress in developing viable advertising products that generate a direct return on investment. If you provide consumer goods or services, a robust Facebook advertising strategy with high-quality ad content could be a valuable channel for you. In the next, final post of this series, we will be looking at some of the more niche ad formats that Facebook offers. Watch this space!